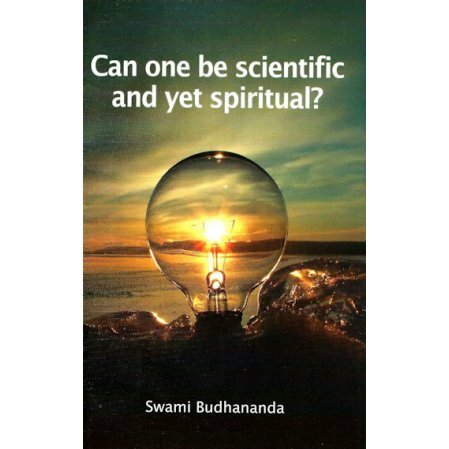 Can One Be Scientific and yet Spiritual? Science and religion will meet and shake hands, Poetry and philosophy will become friends. Science and religion will meet and shake hands. Poetry and philosophy will become friends. This will be the religion of the future, and if we can work it out, we may be sure that it will be for all times and people. -- Swami Vivekananda.